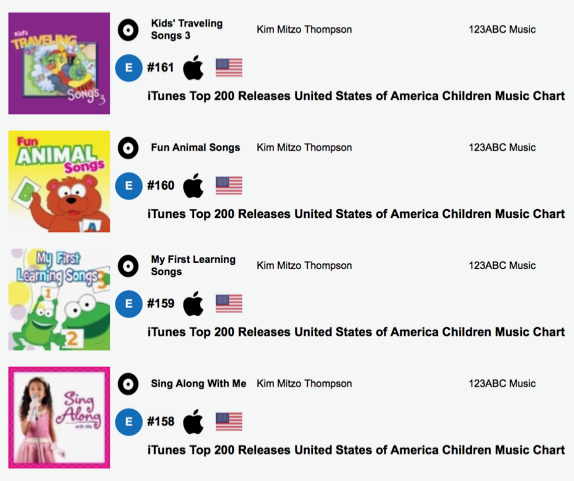 Congratulations Kim on placing in the top #200 on iTunes in the United States! With FOUR different Releases!! Smart Business Magazine Cleveland Top 50 Entrepreneurs Award!